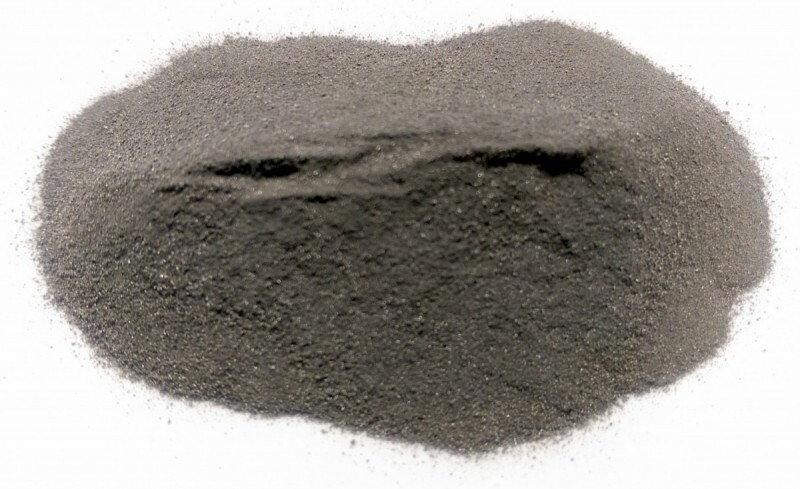 Hafnium Carbide Powder | Pacific Particulate Materials (PPM) Ltd.
We produce and stock customizable hafnium carbide (HfC) powders providing extreme hardness, high wear resistance, high chemical resistance, and high heat resistance. Wear surface (wear resistant) parts and coatings. Parts and coatings that undergo fretting, abrasion, cavitation, and particle erosion. Additives. Our hafnium carbide powder is widely used as an additive for cemented carbide products. Thermal Spray Process - Plasma Spray. Hafnium carbide powders are plasma sprayed to form hardface coatings on surfaces requiring increased wear resistance. Powder Metallurgical (P/M). Hafnium carbide powders are pressed into parts through hot pressing and sintering. I would like to discuss your 'Hafnium Carbide' powder.